Thank you so much to everyone who has commented on my blog posts this week, whether on Flowerona itself, Twitter or Facebook. It’s really lovely to ‘hear’ from you, with all your positive remarks and ideas. 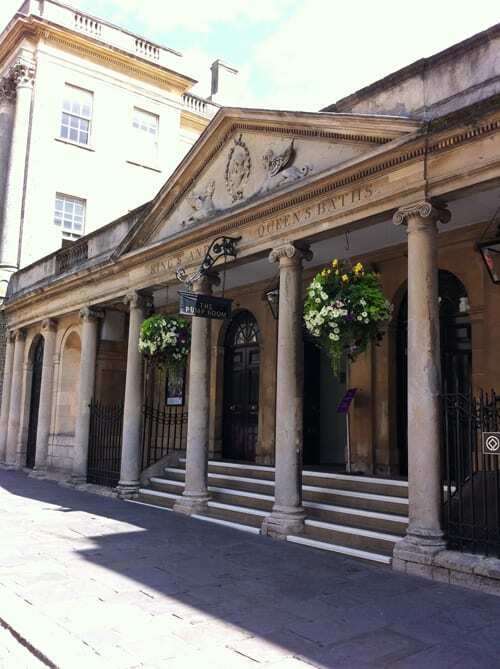 On Monday, I went to the Tallulah Rose Flower School in Bath to train their students on ‘Social Media for Florists’. Bath is such a beautiful city and it’s always a pleasure to catch up with Rachel, the founder of the school. 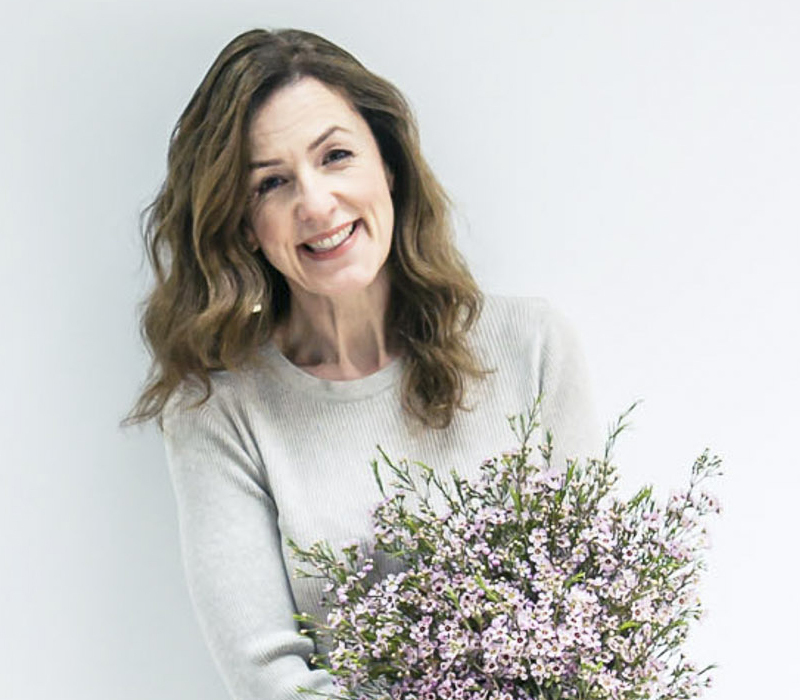 It was also lovely to see Phoebe from Hummingbird Floral Designs and Stella from Stella Rose Flowers…and teach them all about Twitter, Facebook, Instagram, Pinterest and blogging. 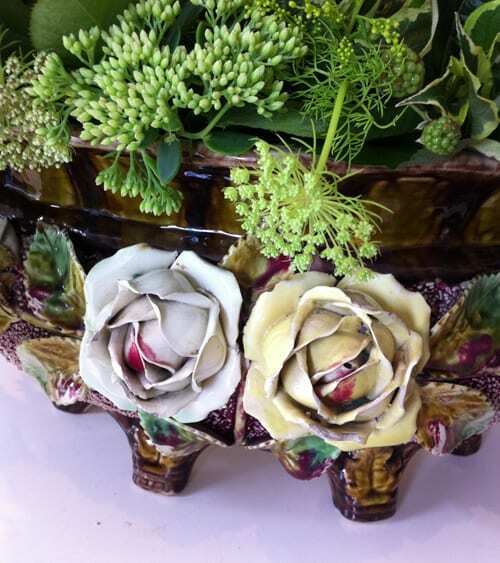 Whilst I was there, I noticed this amazing English Majolica receptacle, adorned in roses, which Phoebe was in the process of using. Isn’t it wonderful? 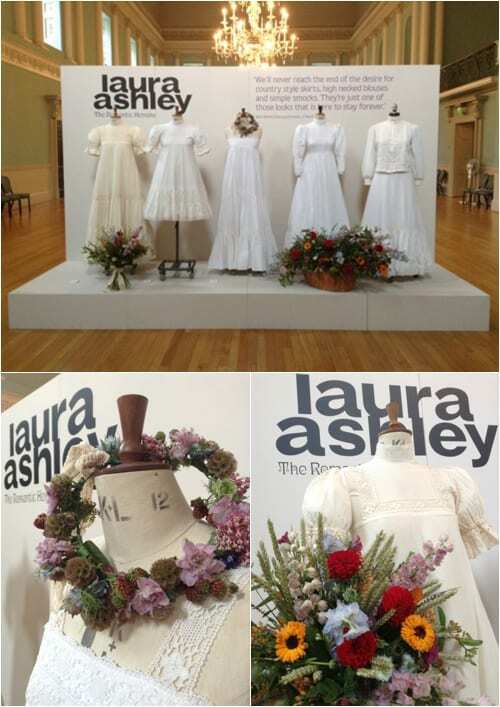 And here are images of Stella’s flower arrangements which she designed for the Laura Ashley exhibition in Bath, as part of the floristry course. Mainly stay-at-home days in the office…writing and replying to emails, editing images, writing blog posts and using social media. 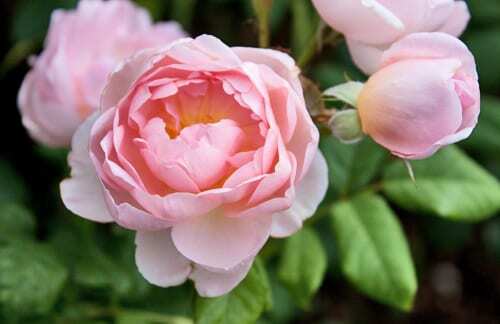 On Thursday morning, I went to visit Claire Brown, a cut flower farmer in Surrey. I had such a wonderful time…chatting to her about all things floral and then taking photos of her flowers and farm. I’ll be featuring Claire on Monday. 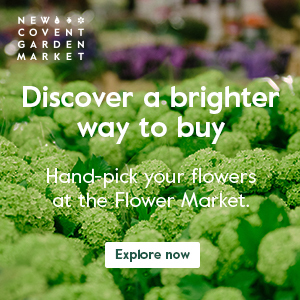 Gladioli…are they coming back into fashion as a cut flower? I’ll be back tomorrow with lots of flowery links and a video featuring a very special floral dress!